Nintendo returning to region free systems after almost a decade of region locking. Nintendo consoles have never been region free- in fact, Nintendo may have popularized the practice of region locking in the video game industry in the first place, with the NES. Nintendo handhelds, however, used to be entirely region free, until the DSi, which was when Nintendo started to region lock those, too. However, in an era when all systems were moving towards being region free – the PS4, PS Vita, and Xbox One were all region free, while the Wii U and 3DS remained region locked – Nintendo’s systems stood out like a sore thumb. That may be about to change with the upcoming NX, however. According to a report by Emily Rogers, famed Nintendo insider who’s been at the forefront of NX leaks, the NX might end up being region free- especially since its devkits all appear to be (Nintendo devkits are generally region locked, too). If true, this would be in line with what former Nintendo president Satoru Iwata once hinted at before. 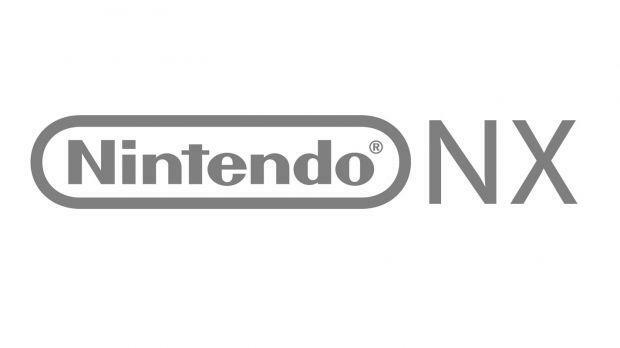 The Nintendo NX is due for a worldwide launch in March 2017.